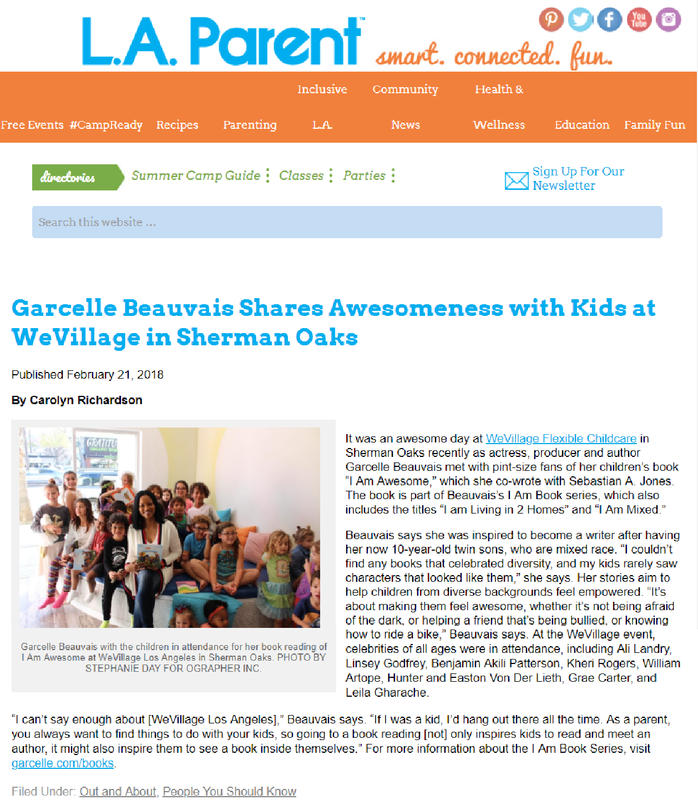 Check out WeVillage Flexible Childcare in the news. 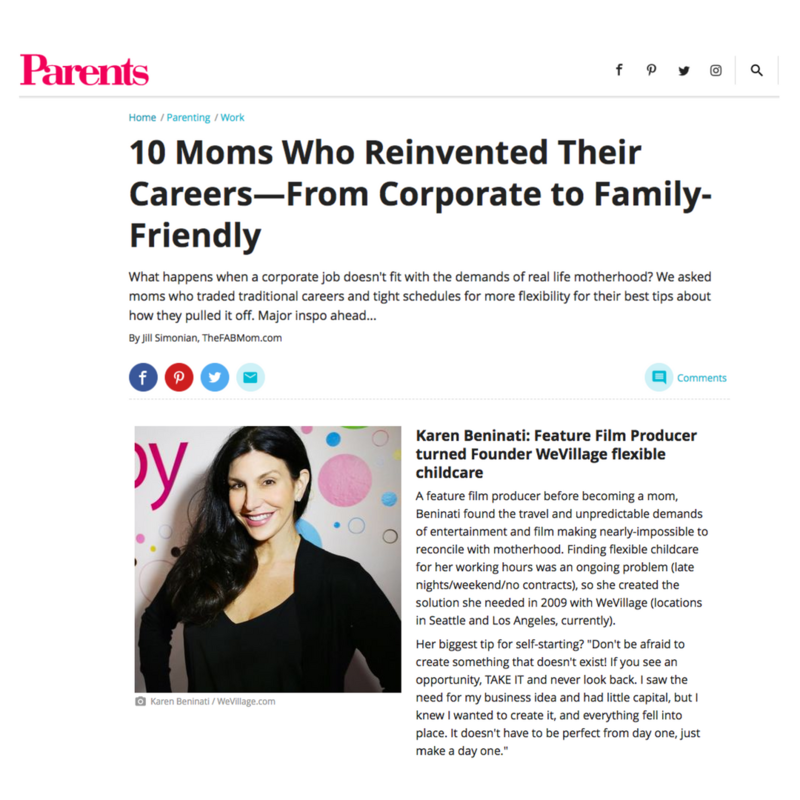 Our flexible childcare philosophy teamed with our amazing staff and facilities have created quite the media buzz. Woohoo! 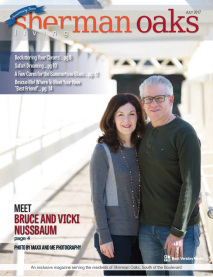 Did you see our interview on KGW? 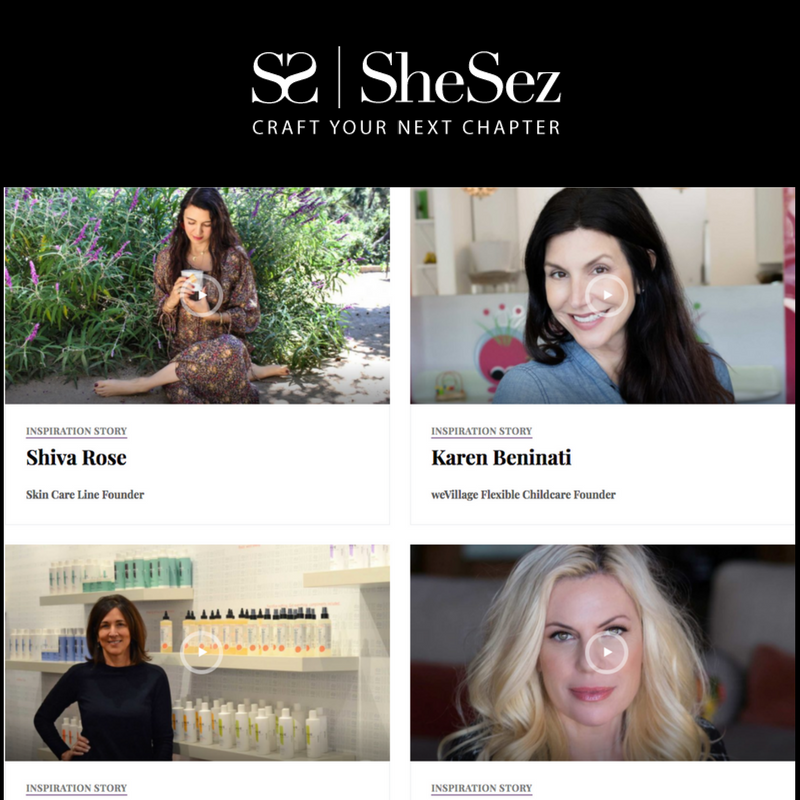 It highlights all the great things WeVillage has to offer. Give it a watch! 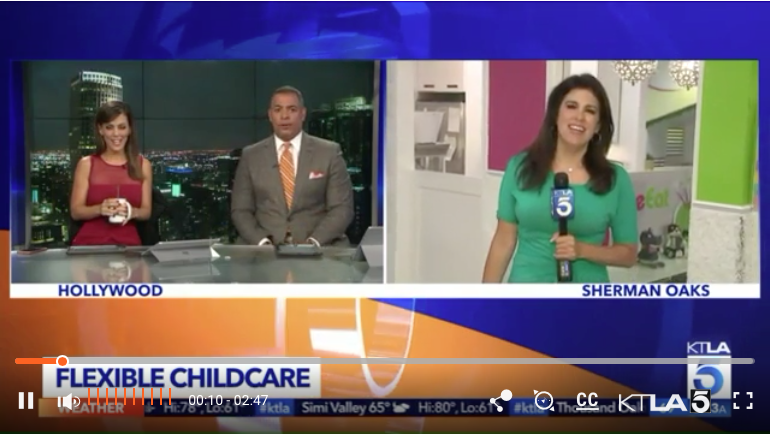 WeVillage was featured in a live TV segment on KTLA Morning News. Great information. 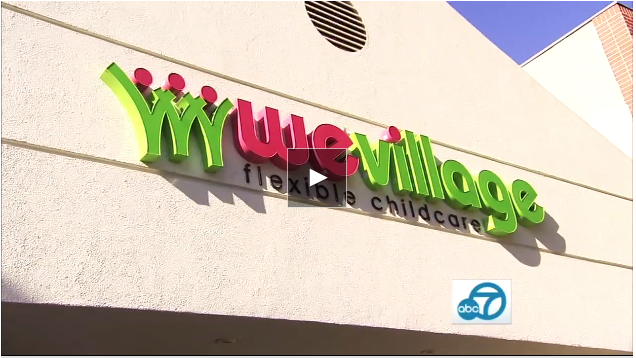 Childcare just got easier with the help of a new concept by WeWillage in Sherman Oaks. 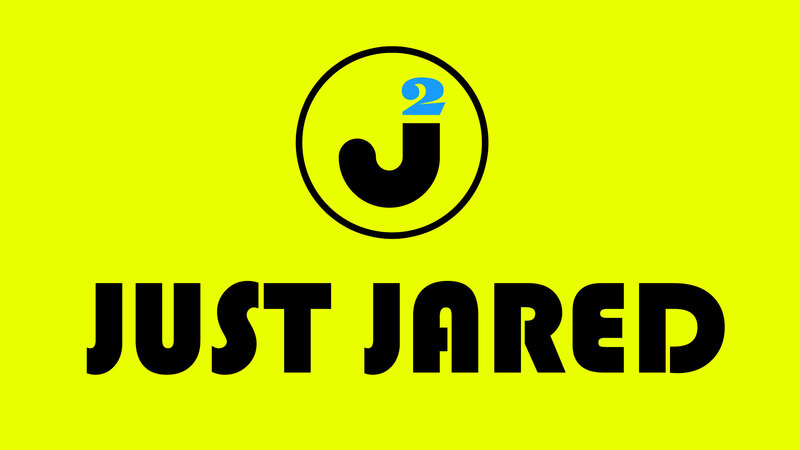 The flexible service is membership based and allows you to schedule time slots that fit your schedule. Along with certified childcare professionals, they also offer non-stop fun and games, so the kids love it! They open at 7 a.m. so you can drop off your children for a few hours or all day! It takes WeVillage to raise a child. 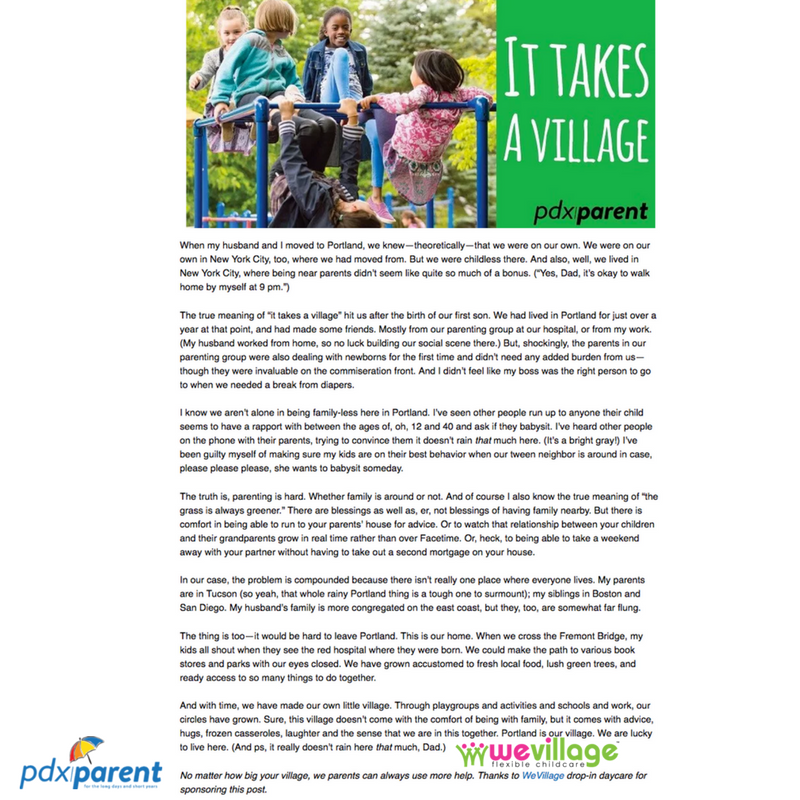 Thousands of Portland families know it takes WeVillage to raise a child. 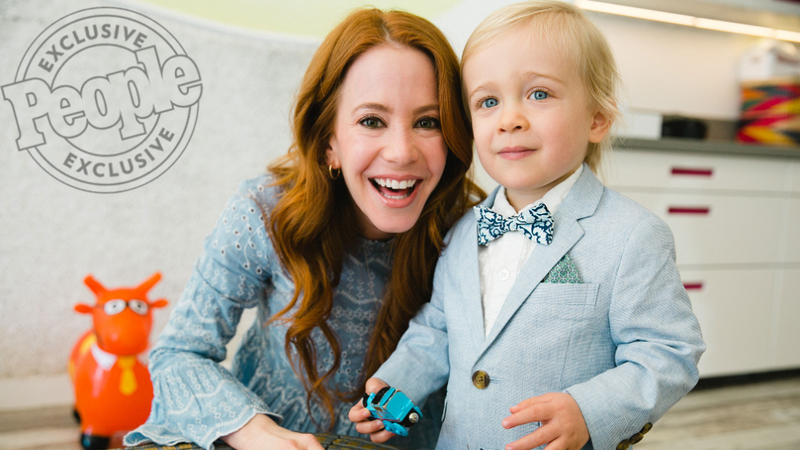 Wieden+Kennedy, the advertising agency, and Laika, the Oscar-nominated animation studio, are subsidizing a portion of daycare expenses for employees. 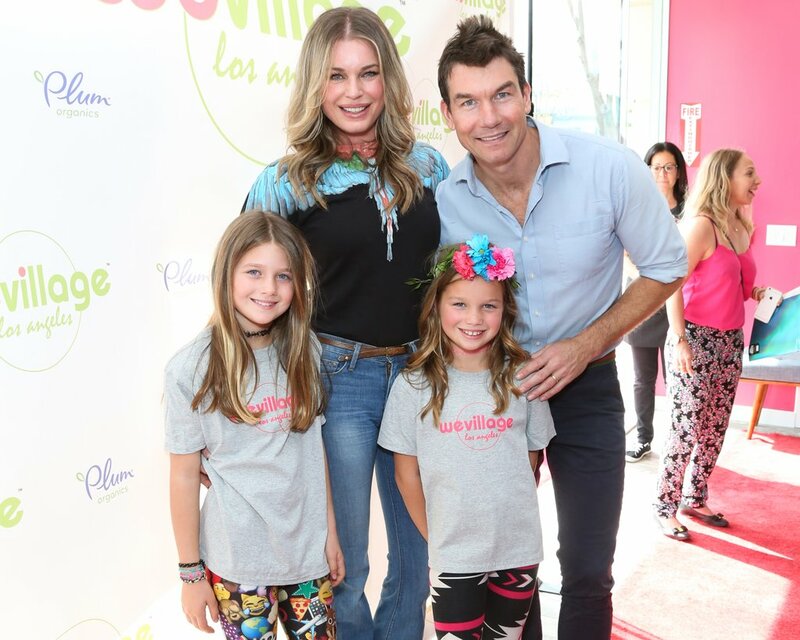 They're doing it using the drop-in licensed care and preschool provider WeVillage. 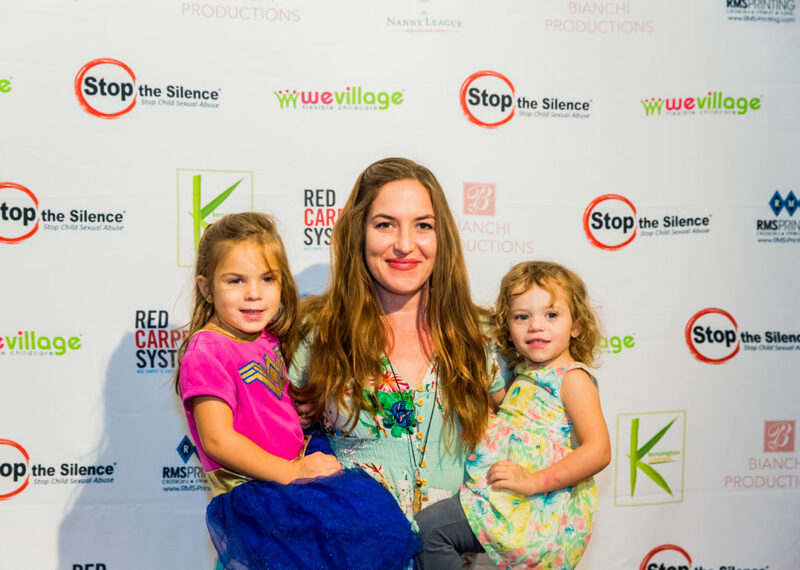 We've been honored to not only be nominated for awards, but also for winning some thanks to our wonderful WeVillage family! 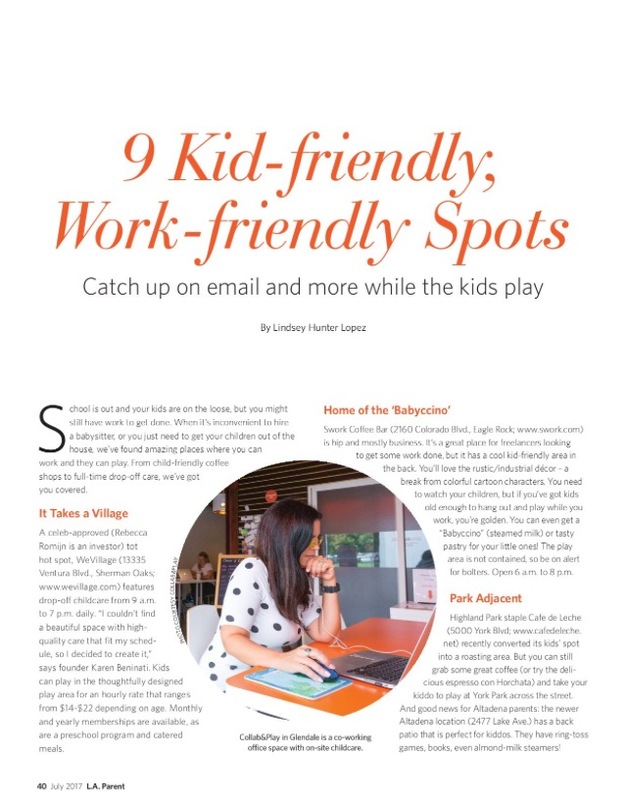 WeVillage Gets Voted Easiest Drop-Off Play Spot In Portland! 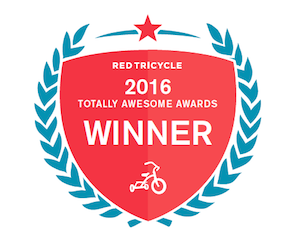 The Red Tricycle Totally Awesome Awards are back and we won our category! Thank you so much to everyone who voted for us this year— the support we have from our WeVillage family is amazing and we're so happy to serve our clients. We'll continue to make you proud, WeFamily! 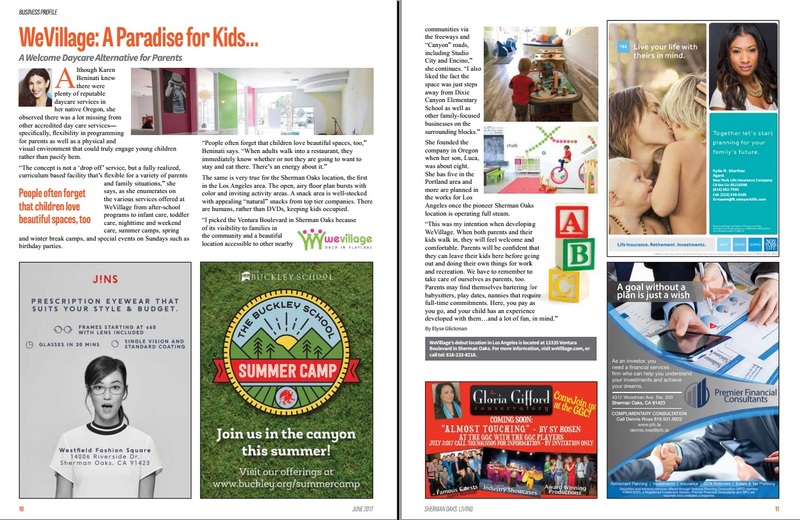 WeVillage was voted for another amazing award from Willamette Week. A huge thank you to everyone who gave us your support! 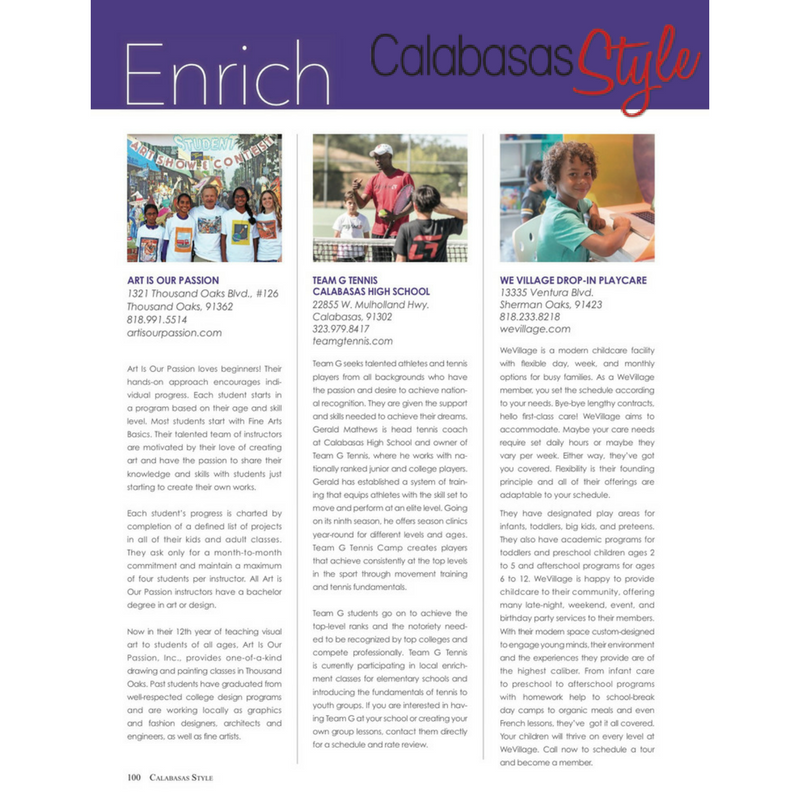 Thanks to everyone who voted for us in the Red Tricycle 2013 Totally Awesome Awards, we won! 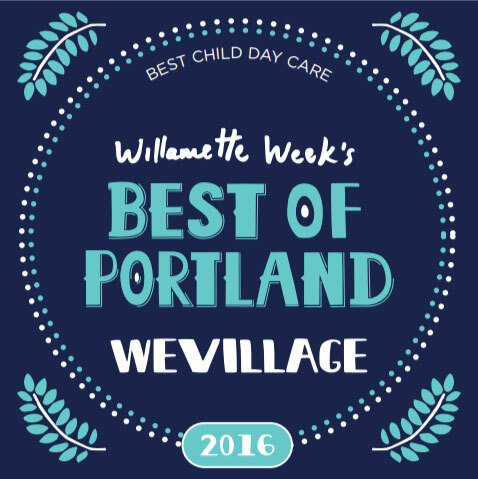 WeVillage was voted the best “drop off child care program” in Portland. We love your kids and we love the opportunity to watch them develop and grow, thanks for letting us be part of your life! 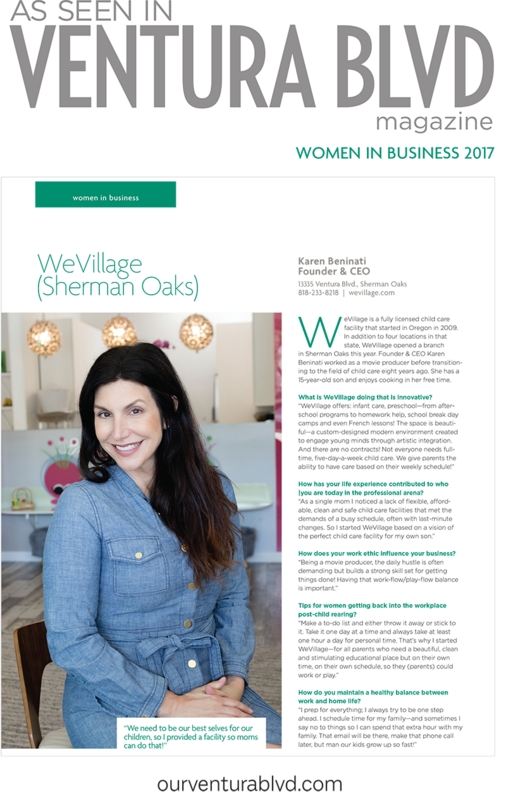 Read Red Tricycle’s interview with Karen, the brains and beauty behind WeVillage here.